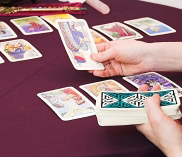 Last time we looked at different Tarot spreads and learnt how to use them for answering questions for others. Now we will move on to looking at how we interpret the Tarot cards and learn to start speaking the language of the Tarot. 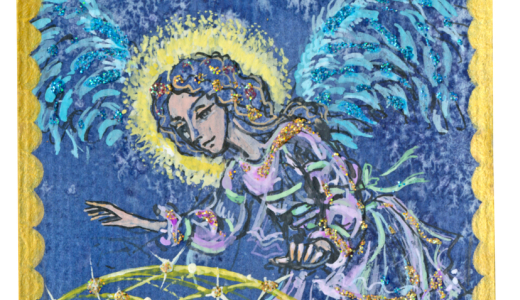 How we respond to a Tarot card is of course vital as we use the Tarot to help guide ourselves and others through our lives. The Tarot does not dictate to us what we must do or say that the future is fixed and there is nothing we can do about it. If that was the case, why do we have the ability to look into the future? This is because we shape and create our own future based on what we do now. So when we ask the Tarot about our future, what we are shown are possible or likely outcomes, based on how things are now. This way, we can make the changes we want to get the outcome we want. This is how reading the cards help us to help ourselves. 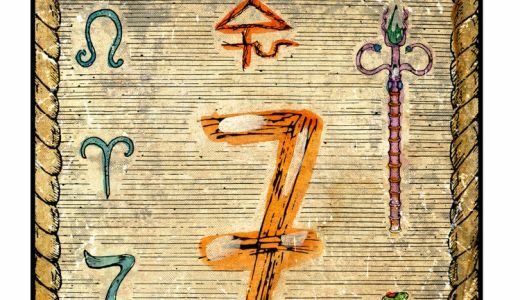 A good way to think about reading the Tarot is not so much as fortune-telling, but more of a therapeutic tool to guide us to be the best we can be. It is just the same when it comes to interpreting the cards. They should be seen as containing potential, sometimes warning us of possible dangers and pitfalls as well as alerting us to where and how positive gains can be made. 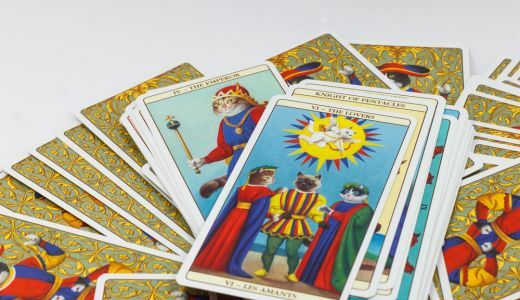 So we do not see Tarot cards as ‘positive’ or ‘negative’ but each card contains something of both and it all depends on how we react and what we do – we are the ones in control here, not the Tarot cards!